Intocleaning provide jet washing services to businesses. We will guarantee you savings of 10% by combining our self delivered services see below. Our cleaners have quality materials and equipment. We self deliver all of our services so this means we have no middle man to allow for in our rates to you. We do not bill clients unless we have our work agreed as finished. We are happy to work day rates or quote a one off price, most of our clients like to have a day rate. 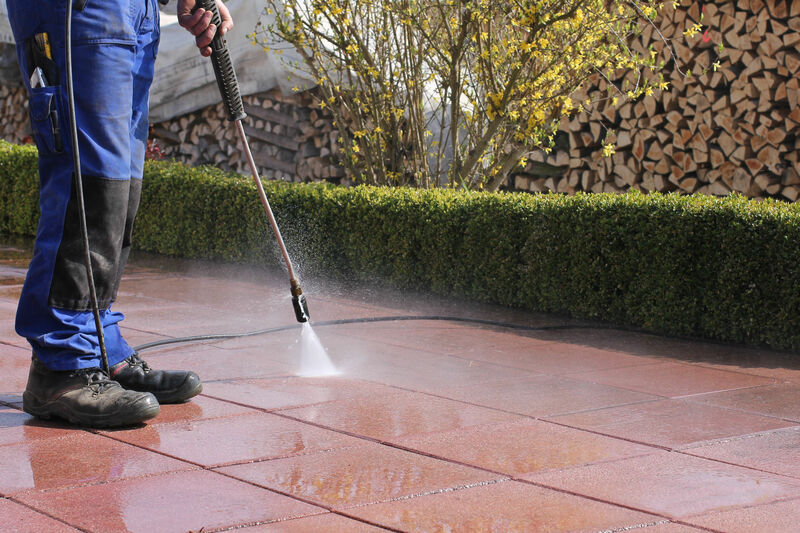 Here are just a few ways in which jet washing can help clean your external floors and walls. Here are some pictures of our work, we can make big improvements to your facilities. 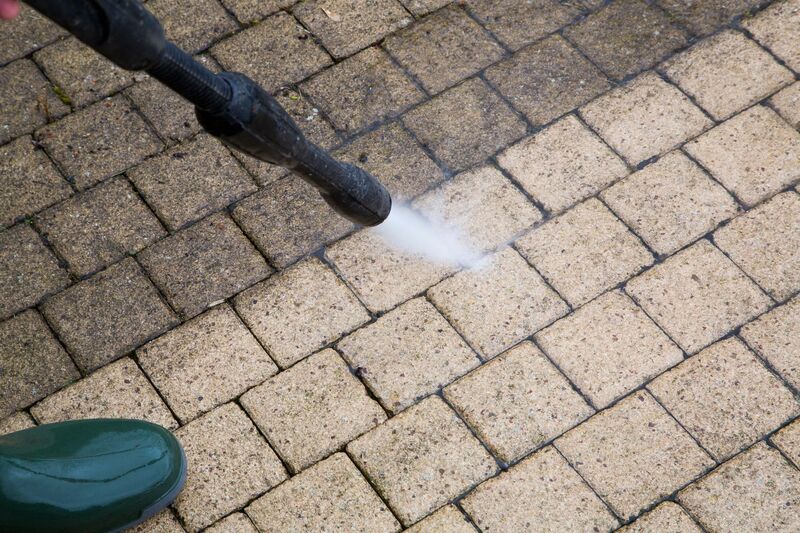 Jet washing is a great way to make your external floors look like new.